5 Beautiful Ways To Do Up Your Buffet! Food is the single most talked about thing at every wedding. 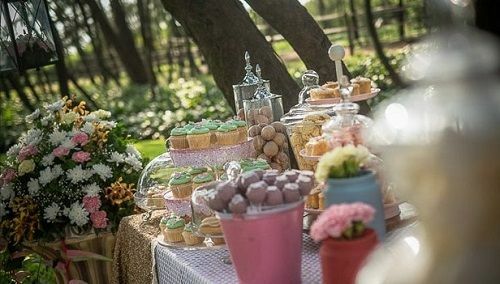 Your venue, outfit or stage decor could be fabulous but if the food is not tasty or attractive, well! 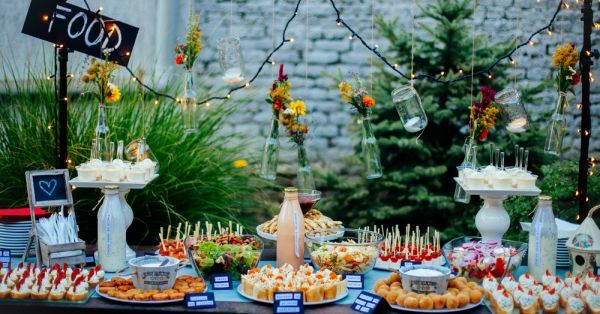 While the basic menu and caterers are usually decided by the elders of the family, you could throw in some food stall ideas that will have your guests mesmerized! 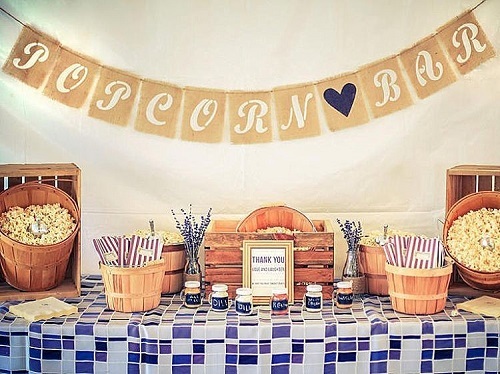 These 5 wedding food stall ideas are all you need to add the X factor in your shaadi! A truck-shaped bar is the newest thing to hit town and we are absolutely loving it! It’s quirky and fun and will the the centre of attention at your venue. 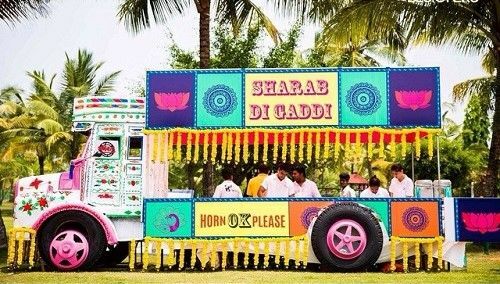 For your mehendi or sangeet, this sharab ki gaddi is all you need! For the little kiddies to the oldies, milk and cookies are loved by all. 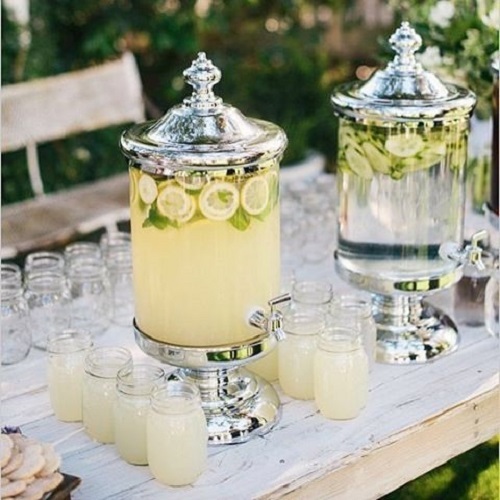 It’s also the perfect way to keep your guests warm during a chilly winter wedding. Have a stall that’s only serves warm milk with a variety of flavours. It’s sure to be a hit! Image: Devinebride on Instagram Featured Image: Shutterstock HAVE A STORY IDEA FOR POPxo? If you want to hear about it, we can write about it! Just tell us your idea here! 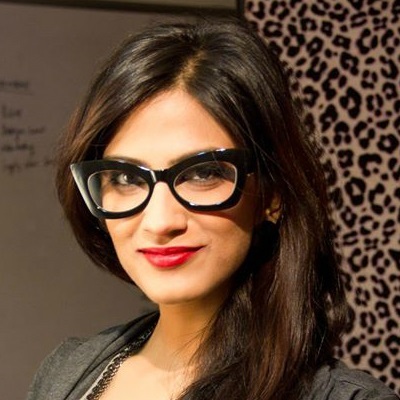 MUST-READ: Not Just Mithai?! Wedding Favours Guests Will Absolutely Love! 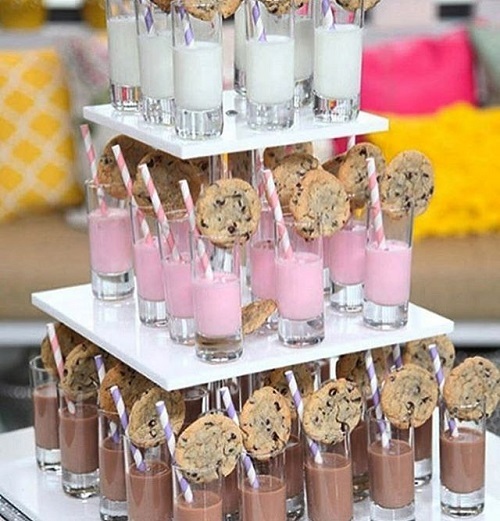 MUST-READ: 6 Ways To Serve Those Shaadi Snacks In Style!